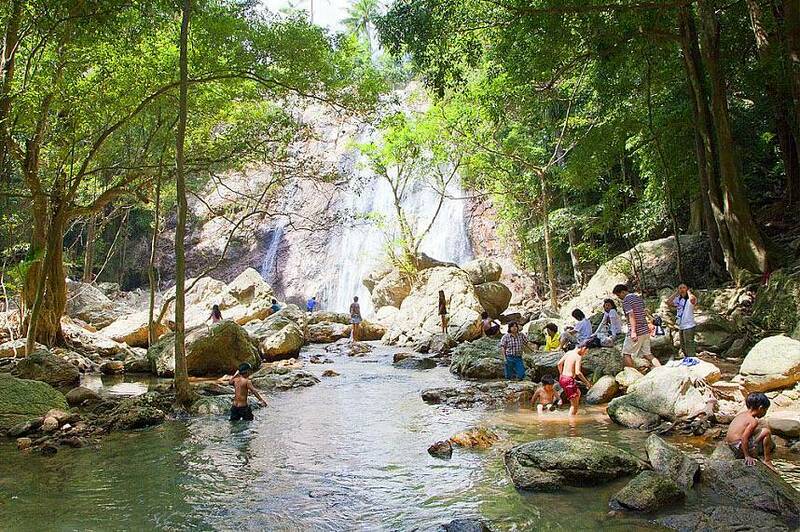 Na Muang is one of the more impressive and well developed of Samui’s waterfall locations, situated about 10km from the port town of Nathon. 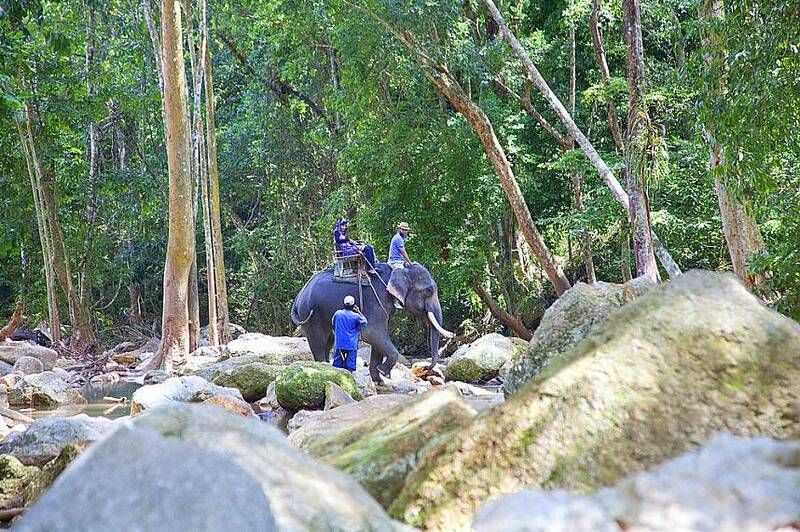 There are actually two waterfalls to see, the first of which is easily reached by car while the second is further upstream and is reached by a short walk. 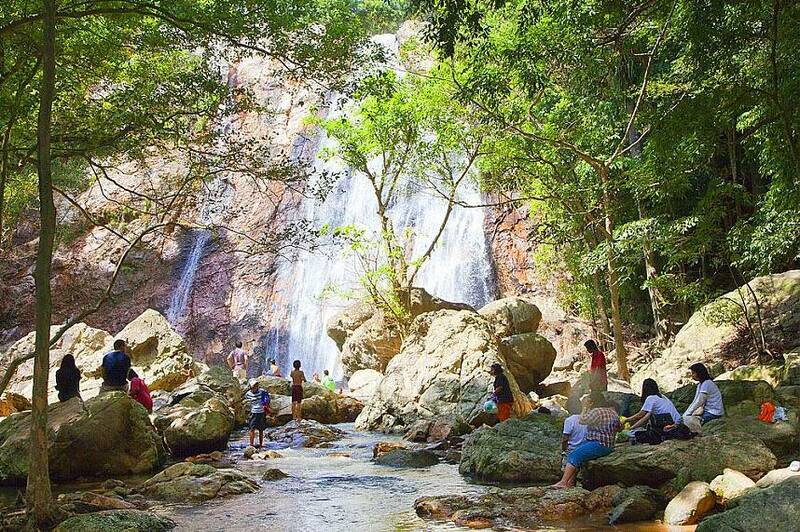 The Na Muang Waterfalls - or Purple Waterfalls - are named for the purple shade of their rock faces and are considered to be among Samui’s most scenic. 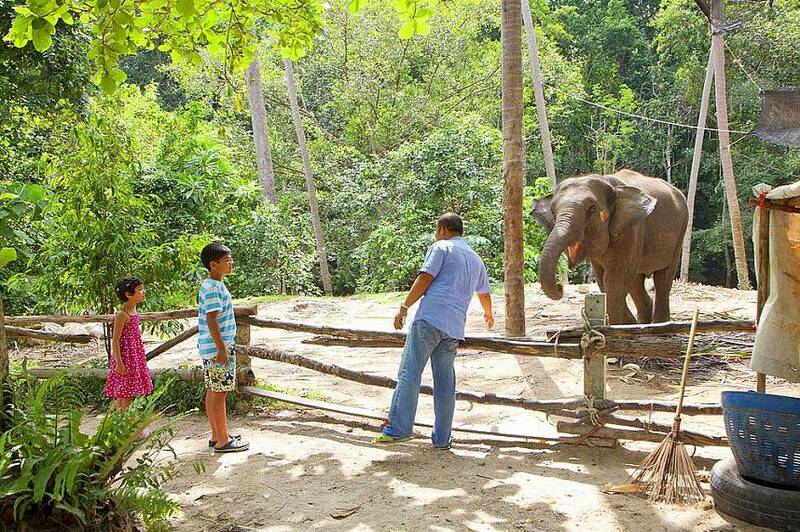 They are a popular attraction for Thais and tourists alike. 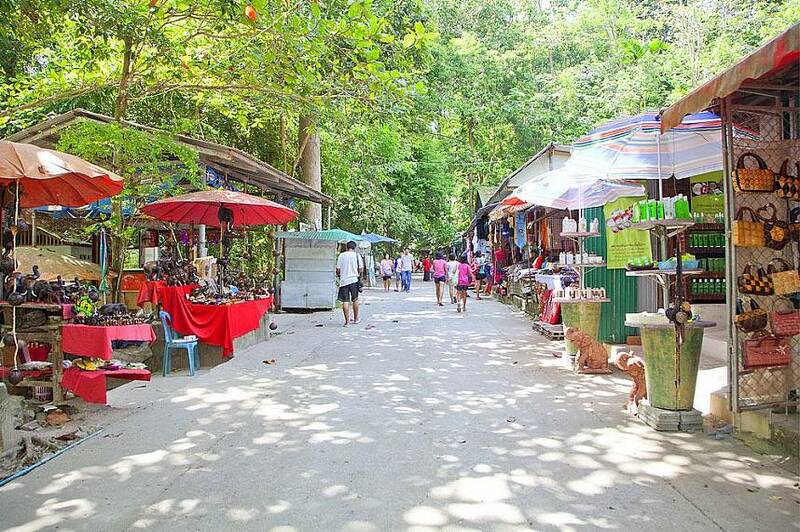 It is advised to take note of the season when visiting the waterfalls, as the rainy season can see heavy downpours which make them dangerous. 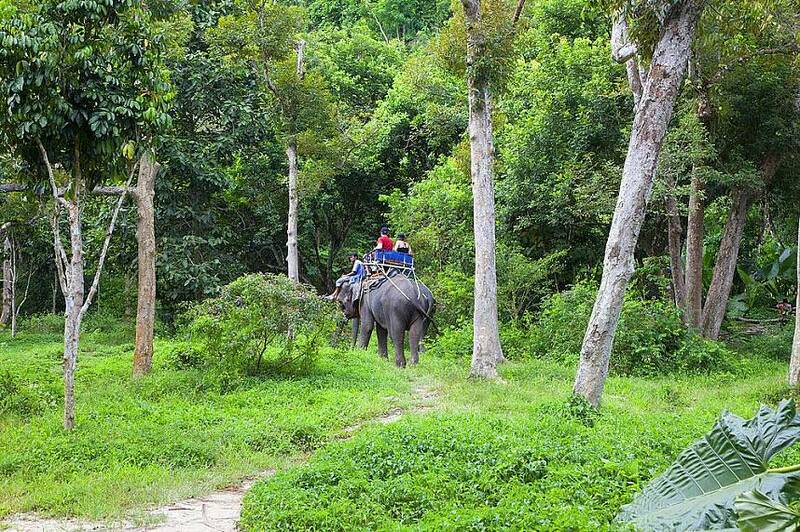 With the waterfalls being in the tropical jungle there are plenty of mosquitoes and insects, so be sure to take repellant. 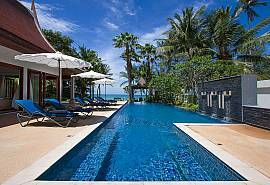 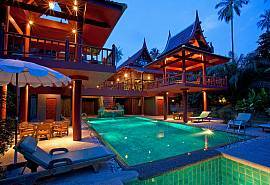 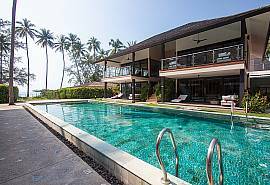 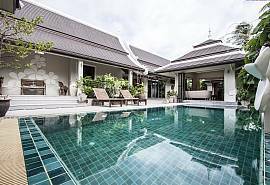 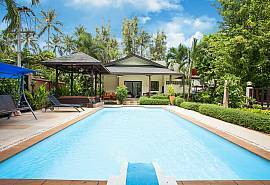 Click to view our unique range of Koh Samui villas and holiday homes here.